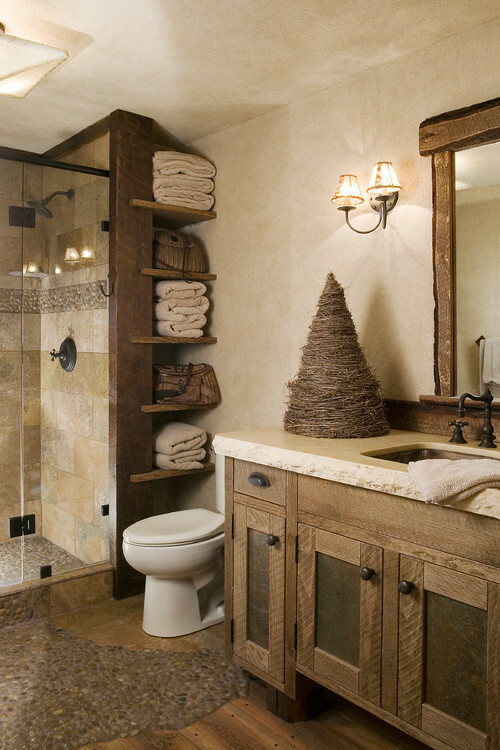 Christmas Decor: Minimalist Bathrooms | Christmas All Year ~ It's Ever Christmas! Hello, Everyone! It’s the third week of January and I hope you’ve had more delightful moments than you thought you would! 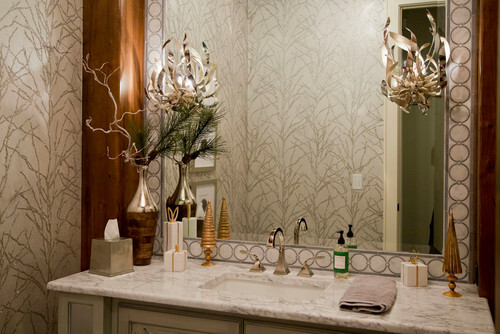 Today, we’re enjoying the beauty of a few minimally decorated-for-Christmas bathrooms (powder rooms). 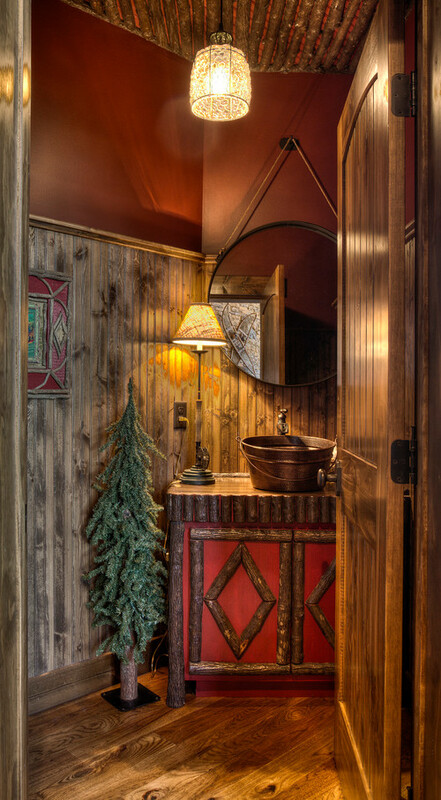 Each bathroom is a beauty and the decor accents of wreaths, plants, Christmas tree statues and miniature Christmas trees are clever minimalist touches. 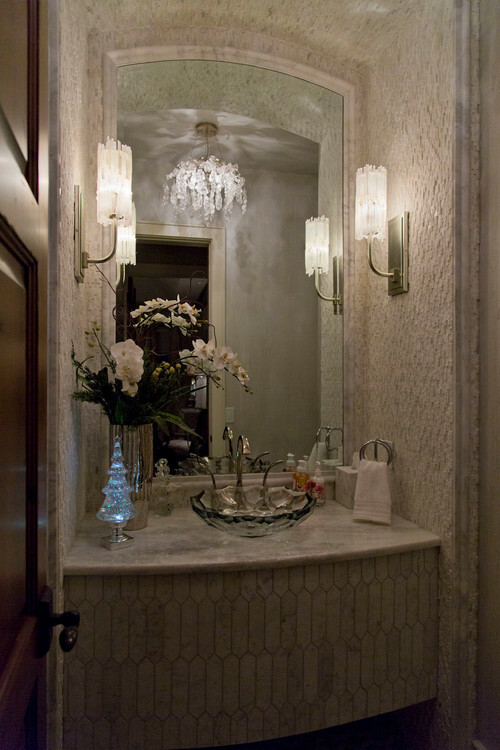 As we can see bathrooms are another great space to enjoy lovely Christmas Decor in, year-round! I hope you’ll enjoy viewing these beautiful bathrooms’ decor. Now, as always, I’m grateful for each of you, all year! Thank-you for being here and enjoying Christmas, so much! 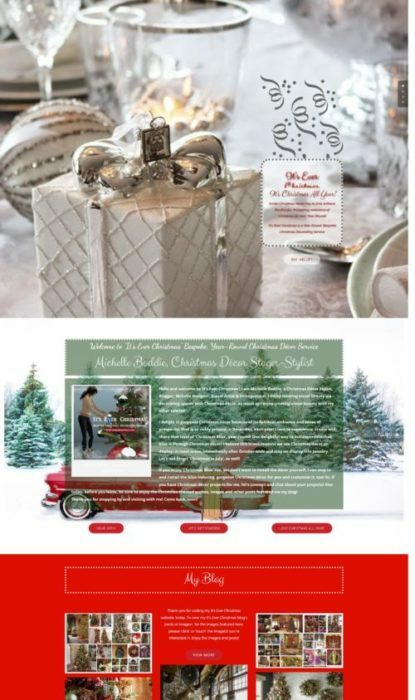 This entry was posted in Bathroom, Bedrooms, Christmas Decor, Christmas in January, Michelle's Top Favorites, Powder Room and tagged 365 Days & Nights of Christmas!, Christmas, Christmas Decor Styling, Christmas ornaments, Cristes Maesse, Cristes-messe, Dies Natalis, Il Natale, Kerst-misse, the Mass of Christ, Weihnachtsfest. Bookmark the permalink.